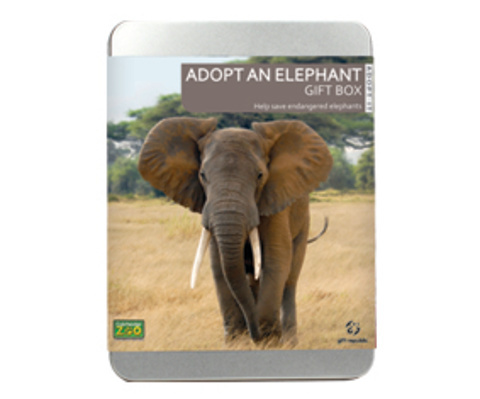 Adopt an African elephant ape for 12 months. Find out all about the world’s largest land animal. Includes easy-to-follow instructions – register online or by post. Your adoption will support Colchester Zoo’s charity, Action for the Wild, a registered animal conservation charity.